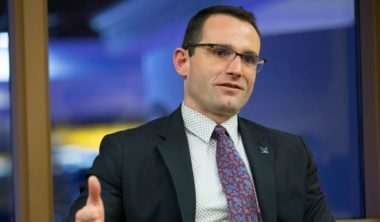 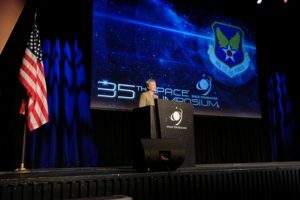 Assistant Secretary of the Air Force for acquisition Will Roper says the Air Force is looking for innovative space technologies. 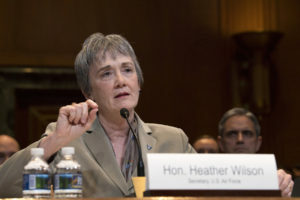 The Air Force has developed an “initial work plan” to establish a Space Force under the Department of the Air Force. 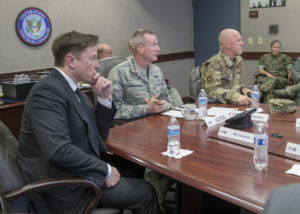 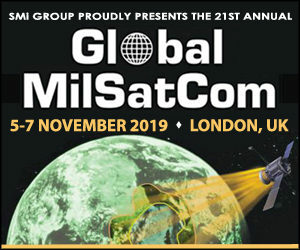 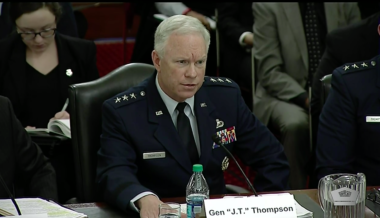 U.S. Air Force Space Command is finalizing a plan to revamp ground control systems for military satellite constellations. 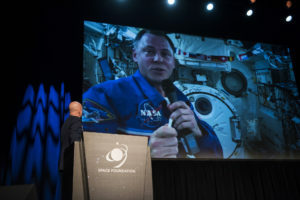 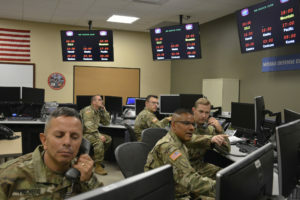 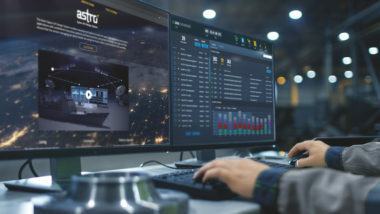 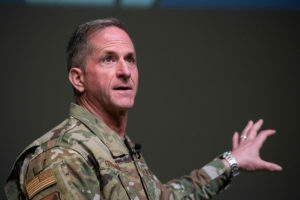 Current systems suffer from problems such as user-unfriendly software, outdated cybersecurity standards and difficulties sharing information within the military’s space enterprise. 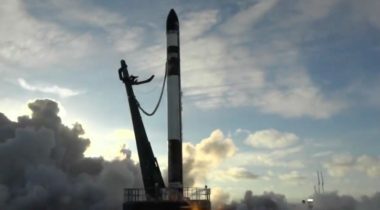 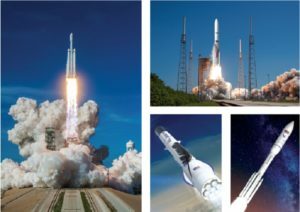 The data from the Arabsat 6A mission could determine how soon the Air Force will be ready to certify reused boosters. 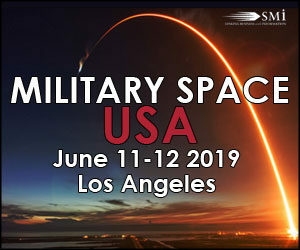 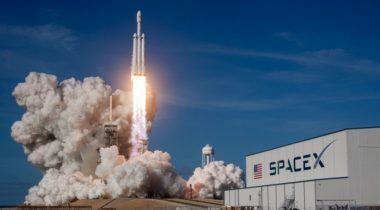 An Air Force white paper says current space forces are inadequately resourced for the strategic competition that the United States faces in space. 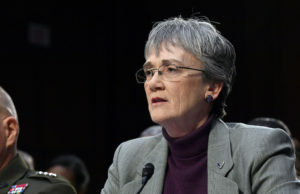 It has been a turbulent few days in the Air Force since Secretary Heather Wilson announced she will be stepping down to become president of the University of Texas El Paso.